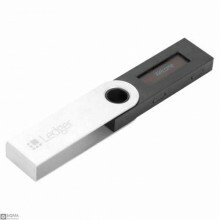 Description:The Ledger Nano S is a product of a France-based startup. It has a sleek and attractive .. 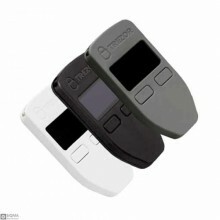 Features:Trezor supports OS X (version 10.8), Linux and Windows (version 7). You can also use this w..